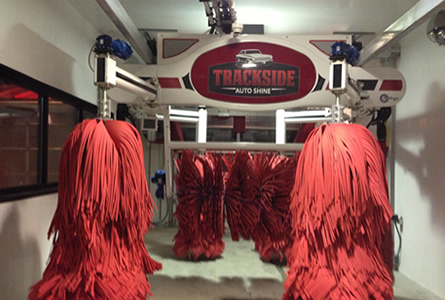 Welcome to Trackside Auto Shine! Does Your Car Need a Shine from the Winter Salts and Mud? Stop by Trackside Auto Shine! 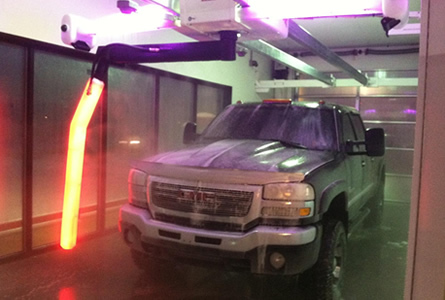 We use environmentally friendly soaps from Armor All and the most advanced washing equipment. We have four wash packages available. Choose from the On the Go, Coffee Break, Ultimate Shine, and the Custom Deluxe. We offer individual gift cards as well as gift cards for fundraising events.